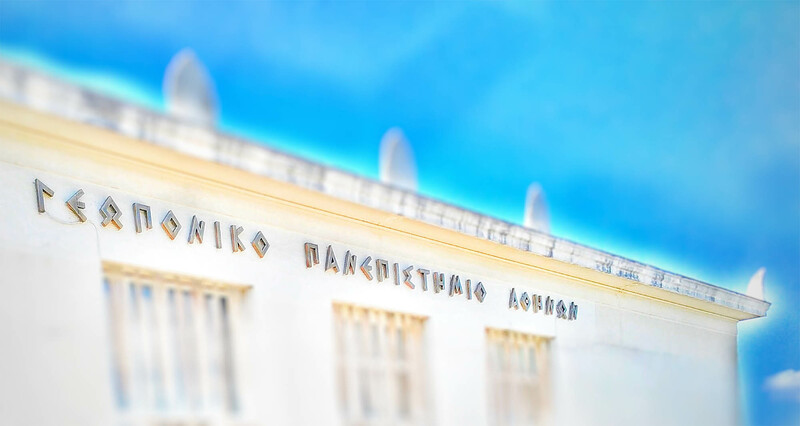 The Agricultural University of Athens has been ranked as 6th in the ranking of Higher Education Institutions through its participation and the absorption of financing and funds by the European Union for the programs that are implemented with a time frame of 2014-2020.
the course of the Agricultural University of Athens (6th HEI in rank order) is being compared with the rest of the Greek Universities and abroad. The European Programs are the EU's largest financial instrument for research and innovation. Their goal is to produce world-class science and technology that will boost economic growth. The proposals of the European Competitive Programs are submitted directly to the European Commission without the intervention of the Member States institutions, while the selection of proposals for funding is made between the competitive proposals submitted by all the Member States. The Agricultural University of Athens, aiming at the extroversion and the expansion of its activities, has progressed and participates in a large number of European programs, aiming at strengthening research and interdisciplinary university cooperation and the development of the agri-food sector of the country.